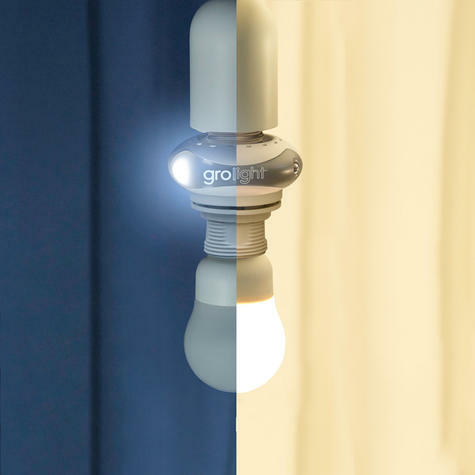 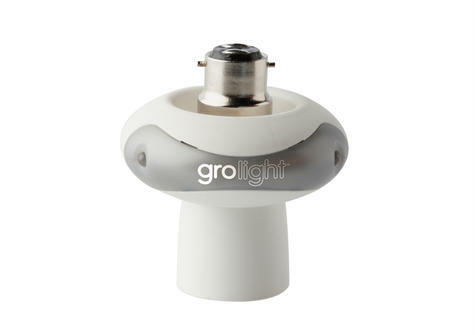 The Grolight adapts your existing light to an adjustable nightlight. Easy to use - simply plug in to any light fitting and control from your existing light switch, no plug socket required. 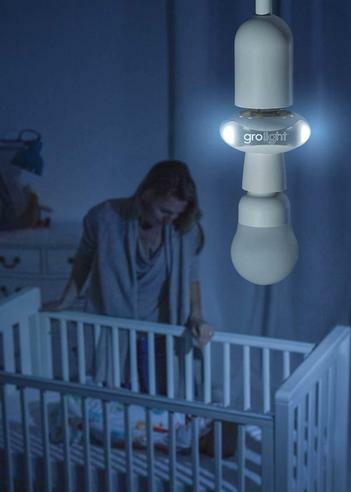 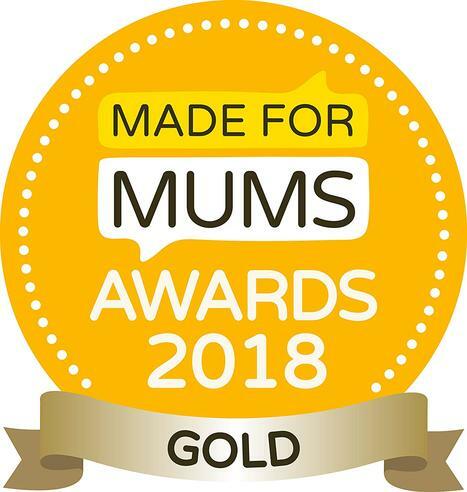 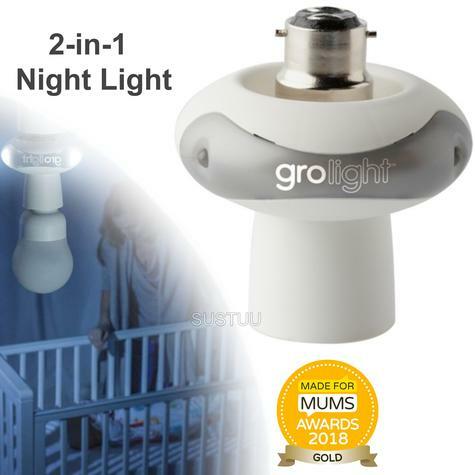 Perfect for newborns onwards, the Grolight is multi-use - it emits a soothing glow perfect for night feeds, checking on your baby, landings, or for toddlers too. 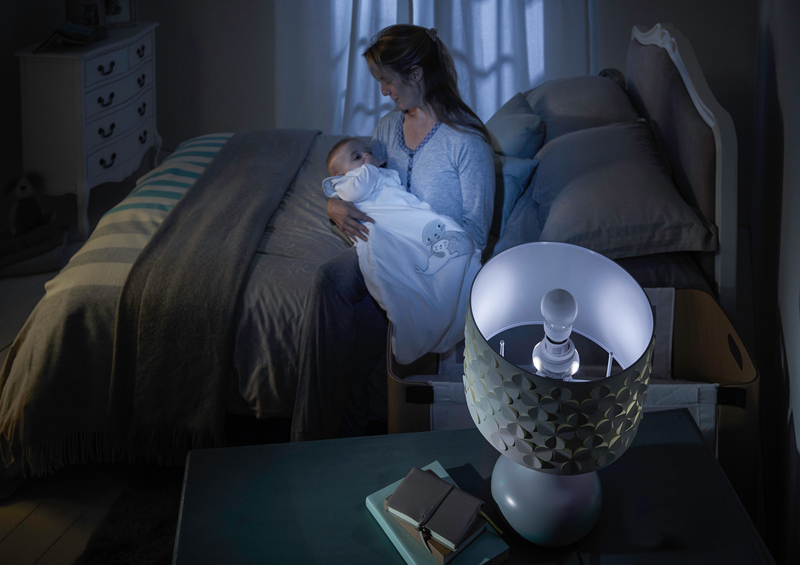 The nightlight has an adjustable brightness setting to suit your needs. 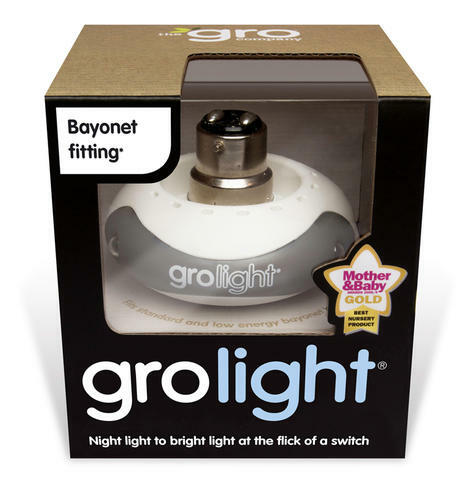 Buy with Confidence from a The Gro Company Authorised Dealer and All Purchases come with a VAT Receipt.